Will mPOS Outgrow Micro Merchants? Mobile point of sale systems (mPOS) are designed to be a good fit for micro merchants that don’t currently accept credit cards. These inexpensive credit and debit card readers integrate easily with smartphones and tablets and can perform transactions at hard-to-serve locations such as farmers markets, sports and concert venues, and school campuses. They not only allow customers to swipe their cards, but they can be upgraded to accept near field communication (NFC) and EMV transactions as well. 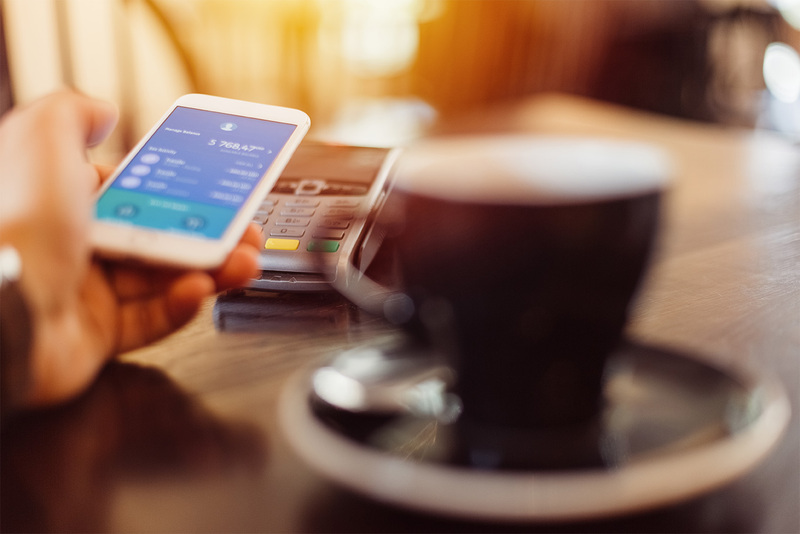 While some micro merchants have adopted mPOS, its use seems to be growing more quickly among larger businesses, according to Brian Roemmele, Payments Industry Editor at Medium.com. To understand why, we need to consider that the cost of accepting credit cards can be prohibitive for micro merchants who deal primarily in low-volume transactions totaling less than $1,000 per month. What these businesses lack in revenues they make up for in sheer numbers, with more than 25 million micro merchants currently operating in the U.S. This group represents a tremendous opportunity for payment processing companies, some of which are now offering micro merchants low rates and/or small monthly fees to keep costs at a minimum. While micro merchants may be easing into the payments ecosystem, many small- to medium-sized businesses have already signed on. Even so, these merchants aren’t entirely ready to abandon their traditional POS systems just yet. NMA, a leading payments processor and merchant advocate, is committed to offering solutions tailored to each individual business’s needs. Our mPOS package provides micro merchants with low transaction rates as well as personalized service and support to encourage growth. For more information, contact us today at (866) 509-7199.